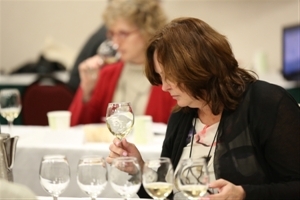 Take advantage of this unique opportunity to take the AWS’s signature Wine Judge Certification Program Year 1 in the spring in Virginia. When combined with courses offered in the fall in conjunction with the national conference, this allows a participant to complete the program in two years rather than three. Find out more by contacting Aaron Mandel at directoreducation@americanwinesociety.org.